“Wonder Woman” director Patty Jenkins confirmed that actress Kristen Wiig is joining the film’s sequel. The casting had been rumoured since last week, and Jenkins confirmed the news on Twitter on Friday. Wiig will play the role of the Cheetah, who is one of Wonder Woman’s greatest foes in the comic books. 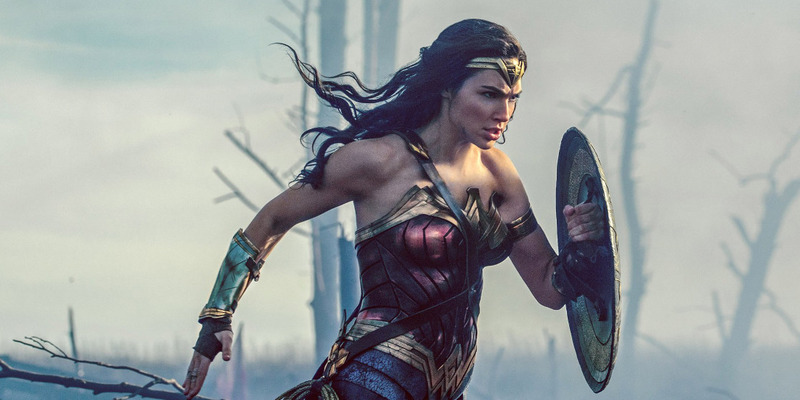 “Wonder Woman” director Patty Jenkins has found her villain for the film’s sequel. Jenkins confirmed on Friday via Twitter that Kristen Wiig will join the untitled “Wonder Woman” sequel as the hero’s greatest foe from the comic books, the Cheetah. “So excited to confirm the most thrilling news. Yes! It’s true! So incredibly lucky to welcome the sensationally talented Kristen Wiig to our Wonder Woman family. Can’t wait to finally work with one of my favourites. And SO excited by what we have planned,” Jenkins tweeted. Wiig had been rumoured for the role since last week, but it hadn’t been confirmed until Friday with Jenkins’ tweet. Jenkins is returning to direct the sequel, along with actress Gal Gadot in the title role. Not much more is known about the sequel beyond that, other than it is scheduled to be released in November 2019 and will likely take place during the Cold War in the 1980s, as Wonder Woman takes on the Soviet Union. The original Cheetah character first appeared in Wonder Woman comics in the 1940s and is one of Wonder Woman’s oldest villains. Since then, there have been a few characters known as the Cheetah. The most recent version of the character in the comic books is Barbara Minerva, an archaeologist who is transformed in a cheetah-like being through an ancient African ritual.